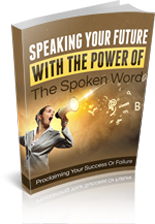 Did you know that when you speak you convey a message more than just what you say with your words? It’s not just WHAT you say but HOW you say it that can affect whether or not people trust you, and if they essentially pull out their credit cards and BUY. 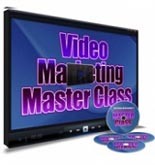 Today Arthur Joseph is on the show to talk about using the power of your voice to get better results in your business, which he teaches in his course called Visual Voice Pro. 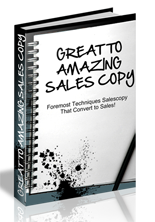 Special Bonuses for the Mike From Maine Audience: You’re going to get all the bonuses listed below the sales page preview, but I got Arthur and his partners to give you guys a SPECIAL bonus as well. 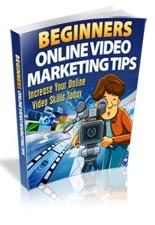 If you purchase through my link you’ll also get their VidProtect software AND Vidconnect software that are currently selling for $51.86. You can check out the sales pages for them HERE and HERE. 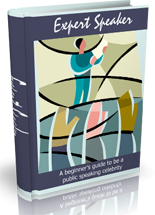 Beginners guide to be a public speaking celebrity! Proclaiming Your Success Or Failure! What do you mean? Can you take a screenshot? It looks fine on my computer. Kudos, Mike. What an awesome interview and guest. Such an unusual but interesting relevant topic and a great way to make my videos more effective. I tried to get this before when you offered it but I couldn’t get your links to work and u never answered my email, tickets to get access. Now its $97 for get it. I just checked my inbox and I don’t have any messages from you. I guess that is final on our conversation. Glad to see this is operational today. Unless you have another option on this, I don”t see how to proceed. If you can find the email you sent me and paste it in here that would be helpful.